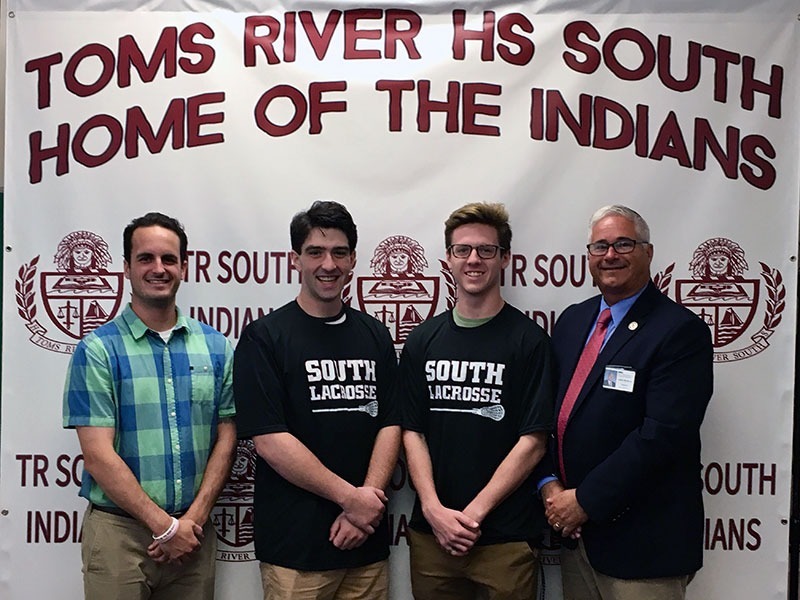 High School South proudly celebrates Declan Mullin and Connor Ryan who have been selected to play in the 2018 SCLCA Senior All-Star Lacrosse Game. The event will feature some of the top senior lacrosse players in Monmouth and Ocean County. The game will be played at Howell High School on Thursday, June 14 at 7 p.m.
On the web, because of the demands of the medium, readers are more likely to scan the page than to read every word. A good developer has to take that into consideration when organizing and formatting a new webpage. But that doesn’t mean reducing everything to bulleted lists of key phrases. Please utilize the strategies explored in this template to make your content scannable. Focus on one main topic per page.If what you have to say fits conveniently on one web page, this won’t be a problem. If you have more to say than you feel comfortable asking people to scroll through, try to break it into easily digestible pieces. Each section should cover one major topic, and each section can have its own web page. Each page, each major topic, also has to be clearly organized. Many people recommend that web writing follow the inverted pyramid model of organization commonly used in newspapers. In this model, you give the most important facts — the broad base of the pyramid — at the beginning of the article, and then provide supporting and background information as you go on. By the end of the article, the narrow tip of the pyramid, you’re providing information that will interest a few readers but is not vital to the story.